We reached across the oceans in our continued effort to assist the war victims in Vietnam. We are delighted to reconnect with some long-time supporters and friends in Tokyo this week. 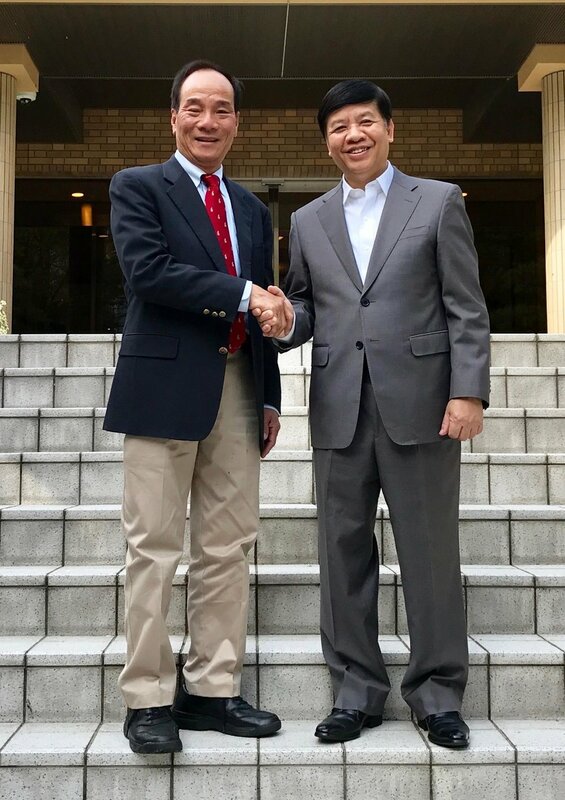 Mr. Shuichi Ohno, now at the helm of Sasakawa Peace Foundation, Japan's largest foundation.